Need a few last minute ideas for your Thanksgiving celebrations? Here are a few fun options for you from our archives. Click on the photos to get the instructions for each. 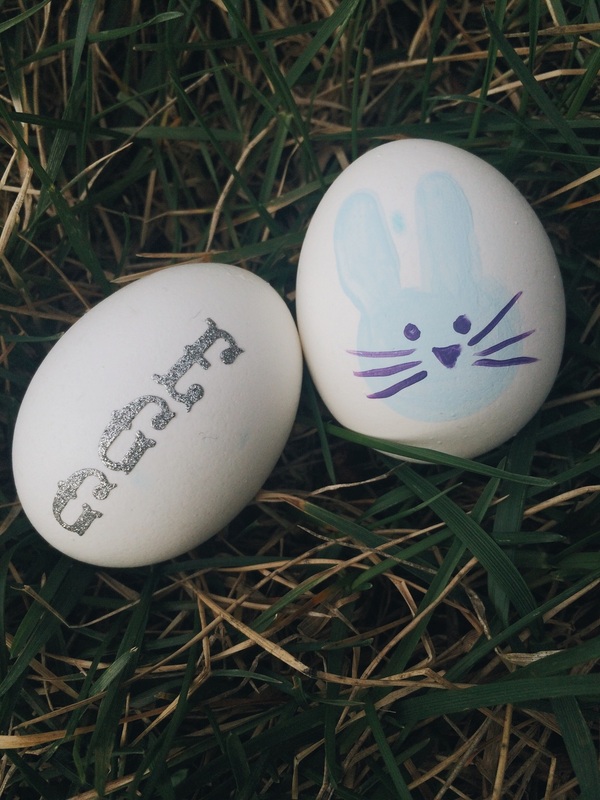 Decorating Easter eggs is always the best. We usually dye them, and we probably will dye some this weekend, but we wanted to try some new ways of decorating. We wanted ways to decorate without dye, so that's just what we did! Using paint, stickers, and paper we made these fun eggs. Coming up with words to put on our eggs with stickers (that would actually fit) was super hard. But when Brittnee came up with the brilliant idea of "EGG" we couldn't stop laughing. The best part is how cute this ironic little egg is. 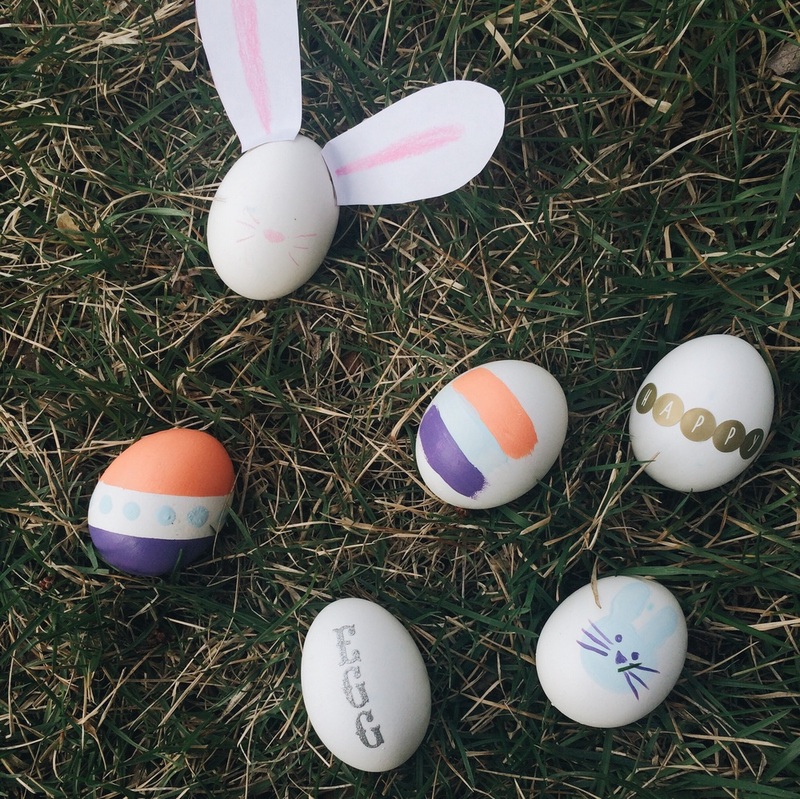 Our big-eared bunny egg was one of our favorites. :) All this little guy took was paper, tape, and a pink crayon. Isn't he so cute? This is a great egg to make with the kiddos. Then on easter morning hiding these bunnies, and letting your kids find them, will be so fun!! And of course Noah wanted to try to make a "non-dyed" Easter egg. So we just gave him some stickers and let him work his magic.